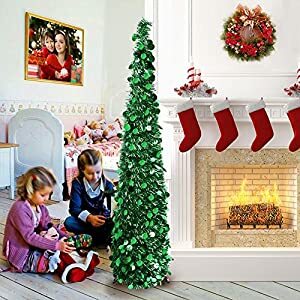 ☃NOT EASY FALLING NEEDLES☃ PVC leaves and metal stand. 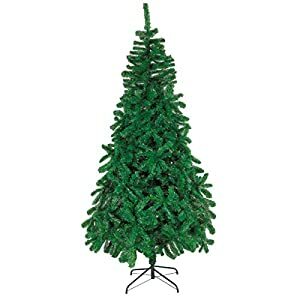 Recycled and non-toxic, no harm to your health. 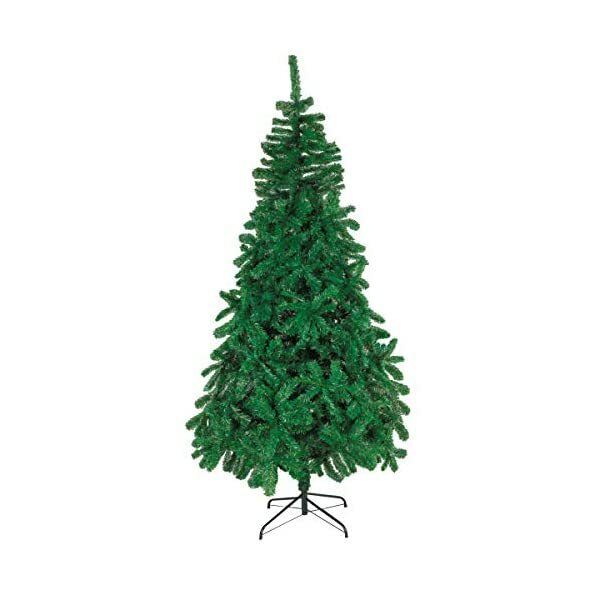 The material is flame-resistant. 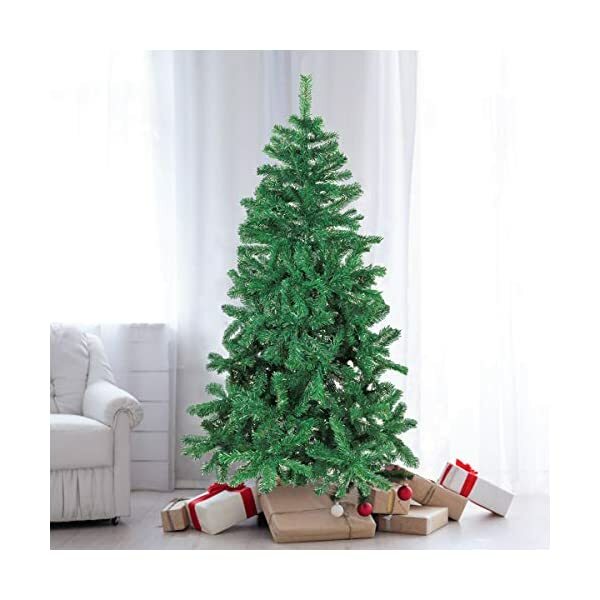 SUNCOM artificial tree have passed fire retardant test. 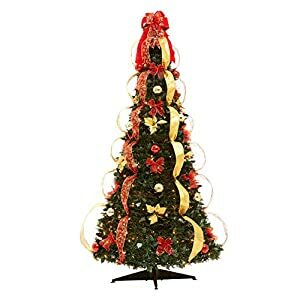 Please feel free to buy! 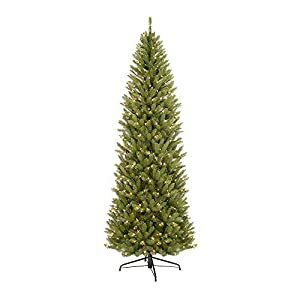 ☃STURDY METAL STAND☃ The solid four leg metal base provides stability to keep your tall artificial tree standing tall. 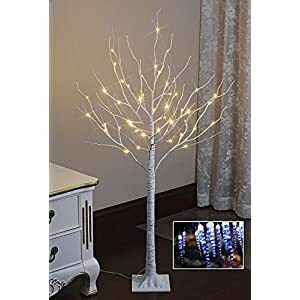 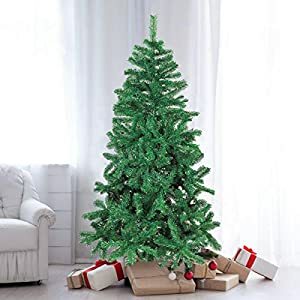 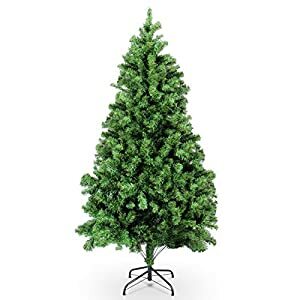 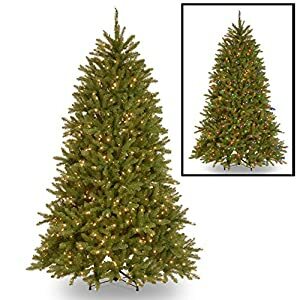 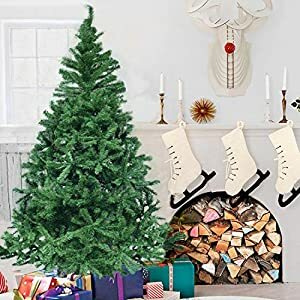 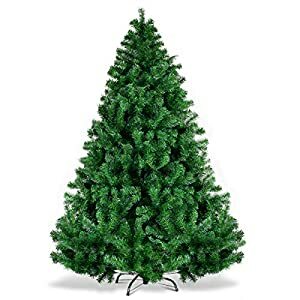 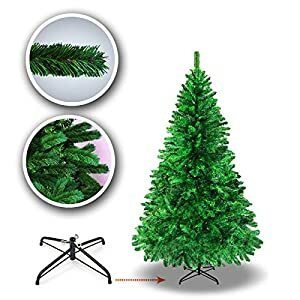 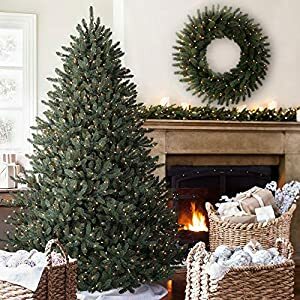 Whatever you put it in your home or your yard outdoor, this artificial christmas tree is your best choice for Christmas decorations.